We Can Send You FREE Samples Today! 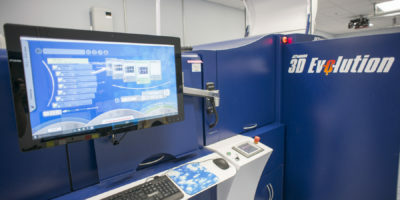 We can now send you real samples from the EVO machine! 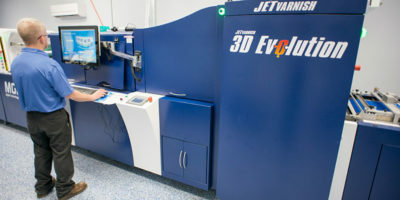 Get a free sample book and experience what the JETvarnish 3D Evolution can do. Now you can get your hands on actual samples to show your customers in real life. 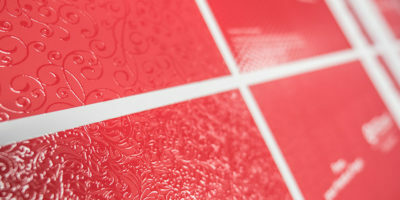 Feel the incredible textures and see how print finishing can make truly make any design unique. 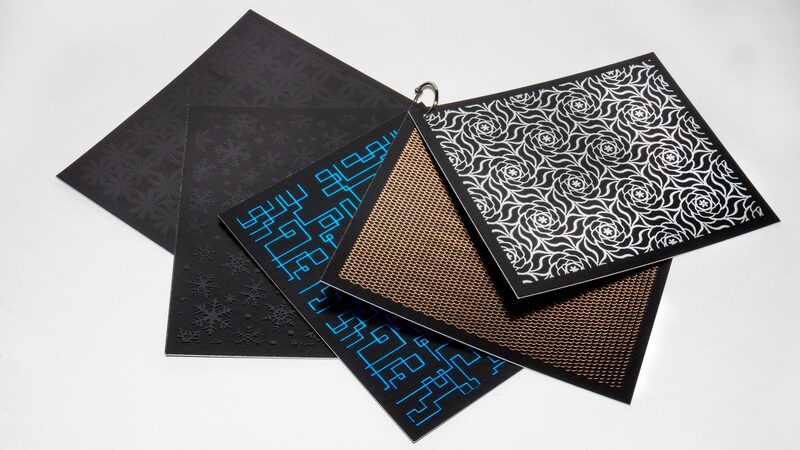 This sample book is only a few examples of the many different patterns, colors and textures we can do for your next project. Request your free sample book now!